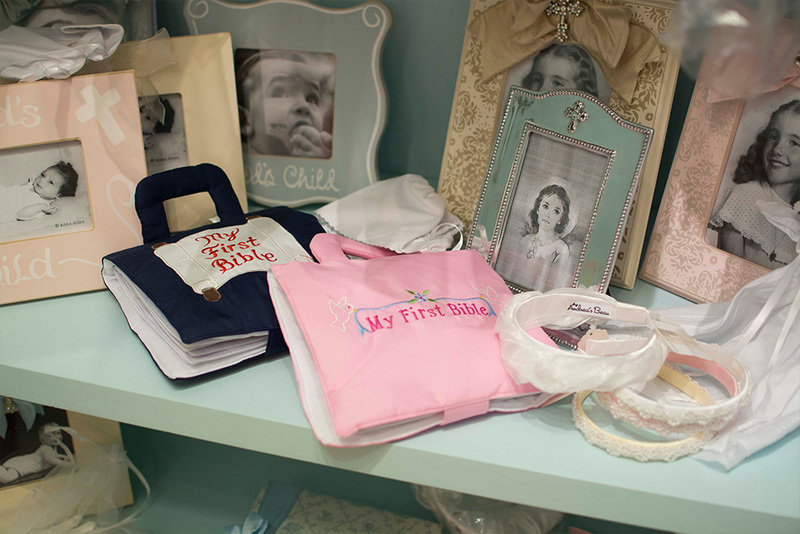 Shop for a Christening gown that can be passed down from one generation to another. Some days are special—and the day you christen your child is one of them. Some families have gowns that have been handed down for generations, while others prefer something new for each child. Fancy Pants carries a full complement of christening attire, for girls and boys. Let us help you choose the items you will want to make it even more treasured in your memories.